Clean, disinfect and vacuum various surfaces, without chemicals! 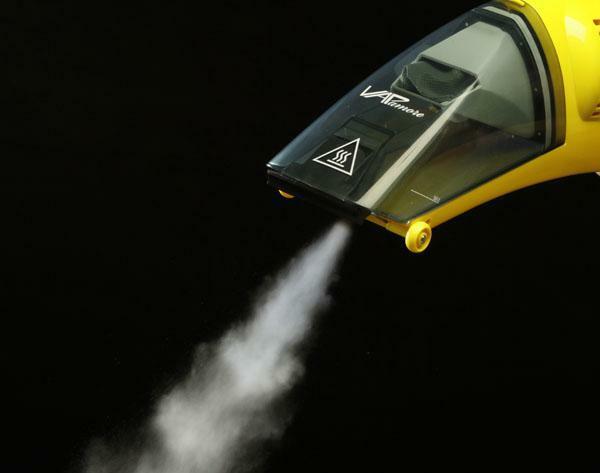 The Vapamore MR-50 Handheld Steam Cleaner will not only clean and disinfect with steam, but it has a handy vacuum mode as well! Spills, pet stains, spots, odors and other contamination is easier than ever to remove from your carpets, car mats, seats, headliners, dashboards, house hold items, floors, tiles, furniture etc. The 4.8 lbs compact design is designed to move with you as you clean and sanitize. MR-50 has two operating modes built into one easy to use appliance. 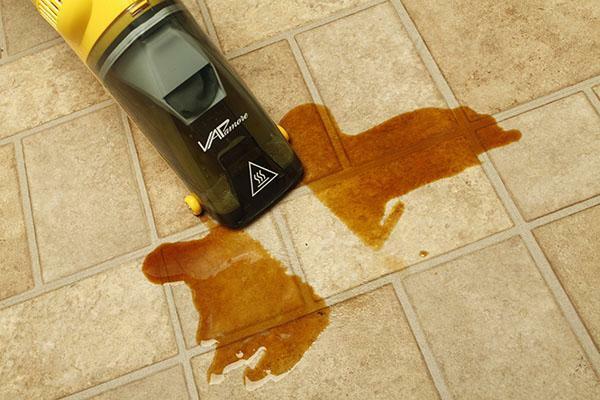 Use the dry vacuum setting to remove loose contamination and the steam cleaner to sanitize with 210 Degree steam. 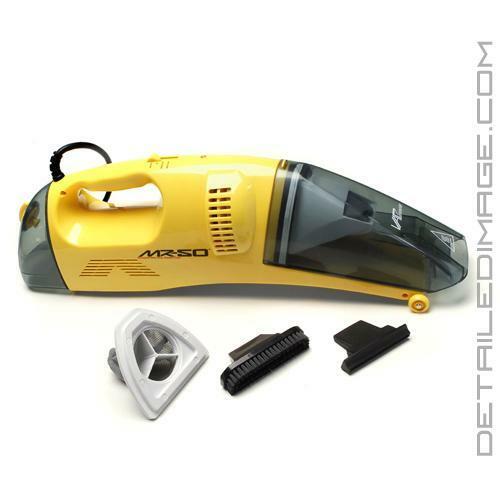 This great little machine comes with a dust collection filter, carpet brush, squeegee, steam cleaning tool, and a measuring/filling cup. MR-50 is built for lifetime use and carries a manufacturer lifetime warranty on the boiler and anything internal. There is a 1 year warranty on the parts like the steam gun hose, floor heads, etc. For more information check out the Vapamore Lifetime Warranty link in the Product Downloads section below! If you are looking for a great handheld vacuum/steam cleaner combo, the Vapamore MR-50 Handheld Steam Cleaner is for you!